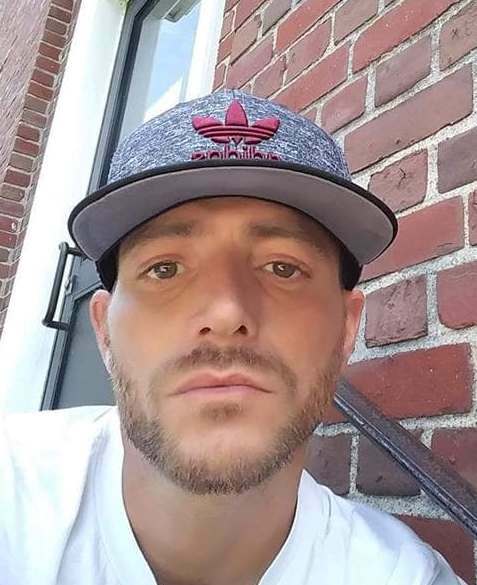 On February 10, 2019, James Romano passed away suddenly at his home in Weymouth, Massachusetts. Jimmy was born in Weymouth on October 9th, 1979. For 39 years Jimmy blessed this Earth and the people he met with an infectious smile and a big open heart. He was a talented tradesman, gifted artist, loving son, brother, uncle and known to all he met as the “favorite” Romano child! Jimmy is survived by his loving parents, Thomas and Barbara Romano; brother, Tommy Romano and wife Heather along with their children, Luca, Jake and Sydney; brother, Joey Romano and wife, Lindsay along with their daughter, Abigail; sister, Lisa Romano and her fiancé Sean Haggerty along with their son, Conor. Jimmy was beloved by all, and will be deeply missed by his family, friends and all who knew him. Visitation will be held Friday, February 15th from 4:00 pm to 8:00 pm at Quealy & Son Funeral Home, 116 Adams Street, Abington. A Funeral Mass will be held Saturday, February 16th at 10:00 am in St. Joesph Church, 272 Main Street, Kingston. Interment will be at a later date. In lieu of flowers donations can be made to South Shore Peer Recovery.